Be careful in the sun! 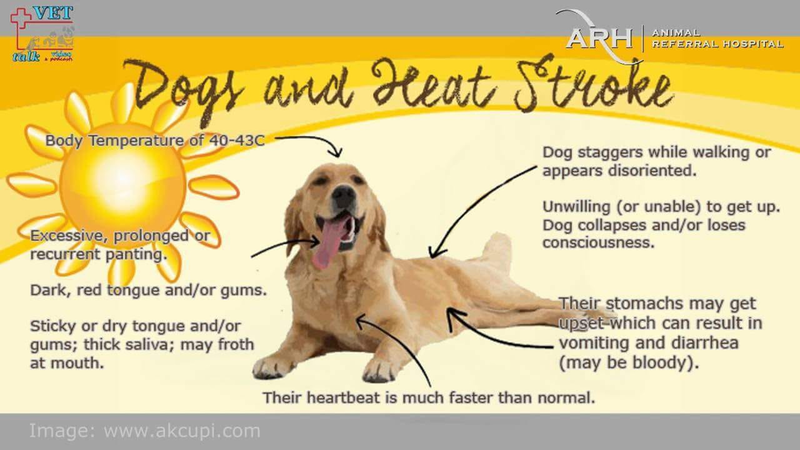 We are very wary on extremely hot days and will walk in shaded areas, driving your dogs to a better location, for example. If it's too hot for that we'll have a play date in your yard or house.